Looking for couple dancing for weddings and clubs are age 56 male 58 female. Want to be able to look good on the dance floor. .
Never danced before want to learn many dance styles. I am 26 years old. 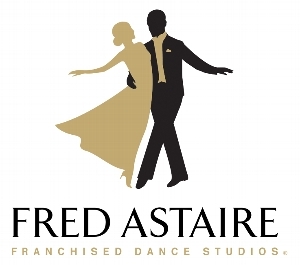 I am looking to give a gift of dance lessons (Swing) for my fiance for Christmas... :) Do you offer gift certificates, I hope? Looking for some swing lessons for myself and my girlfriend. Either private or a small group. A lady friend and I are looking to take some swing dance classes every week or every other week. Neither of us know how to dance, although she's better than I at dancing. Please get back to me because i'm very interested in dance classes. Thanks for your time. My wife and I would like to take dancing classes.